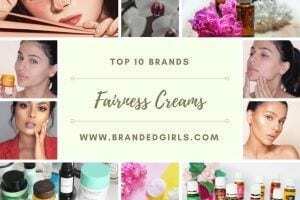 Top Indian Women Fashion Brands. India is definitely one of the most fashionable countries of the world and we’re blessed to have some of the best brands within our reach. 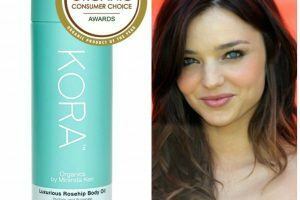 There are a number of renowned International brands as well as some equally good local ones. 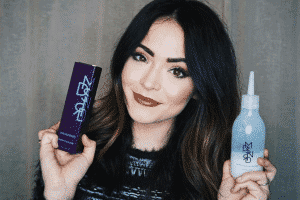 So we’ve compiled today a list of our favorite brands that you’ll definitely love to try. 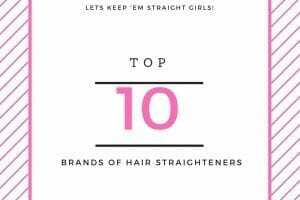 Do let us know what you think of this list and which of these brands you have tried. The creative masterpiece of award-winning artist Jayesh Sachdev. The outfits are incredibly funky and full of life so this is the brand we’ll be looking forward to the most this year. Check out these beautiful pieces from them for both formal and casual wear. 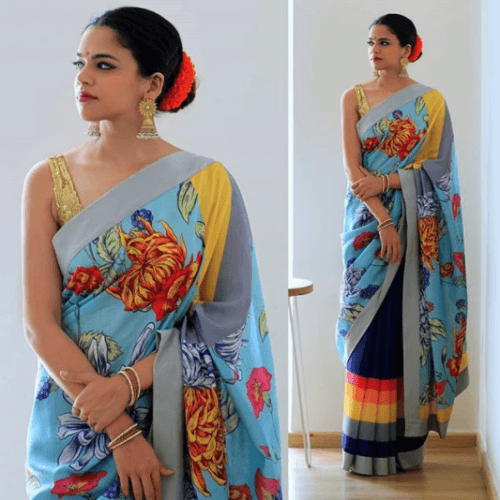 The colours in this saree make it perfect for Spring and Summer wear, here’s the Latest Manish Malhotra Sarees 2017 Collection. And here’s a look at their gorgeous new bomber jacket. 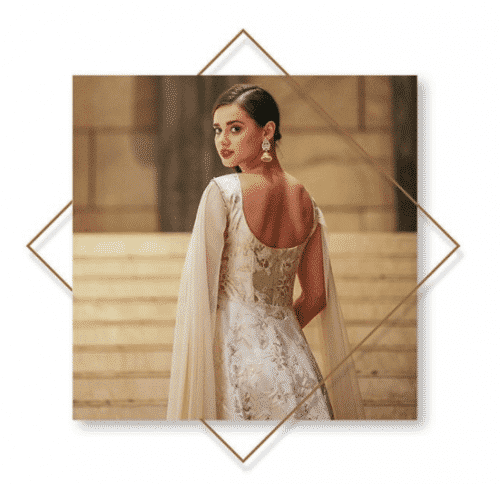 Want to flaunt your ethnic style this wedding season? Or for a special occasion like Diwali, engagement and birthday parties? Manyavar will truly satisfy your fashion palette. 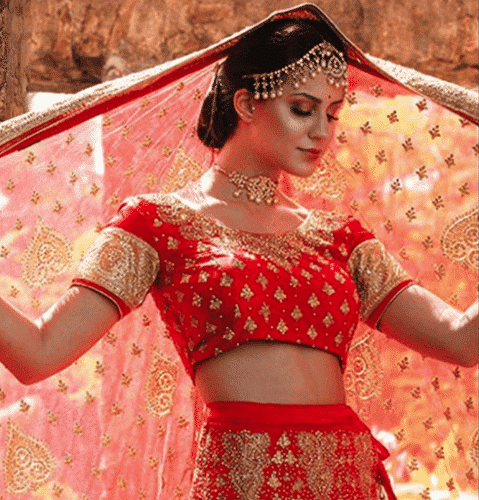 Even for bridal wear, they will never disappoint you. 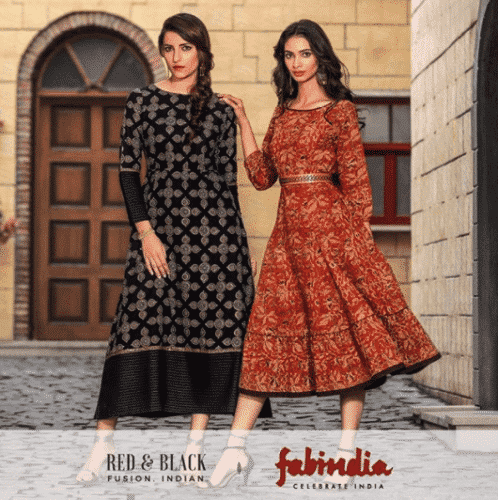 If you prefer quality over quantity then you have probably already heard of FabIndia. Here you can find ethnic wear, western wear and even outfits that are a fusion of both these styles. 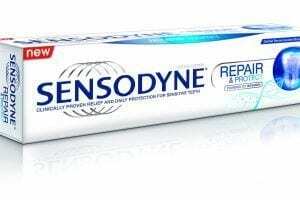 The brand was found in 1960 by John Bissel, an American who was working in India’s retail industry but today the brand has grown tremendously with a number of stores across the country. Also have a look at these 30 Ways to Wear Hijab with Indian Ethnic Wear. 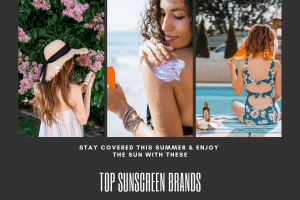 Allen Solly has been operating in India since 1993 and in recent years it has become a highly preferred brand because of its trendy and on-point outfits. 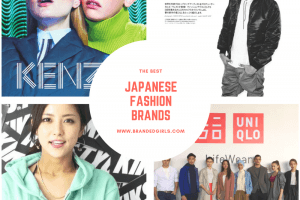 Women can find every type of clothing item here such as skirts, shirts, jeans, trousers and jumpsuits, etc. You won’t find much ethnic wear here of course but for those who wear western outfits, this is the place to go to. 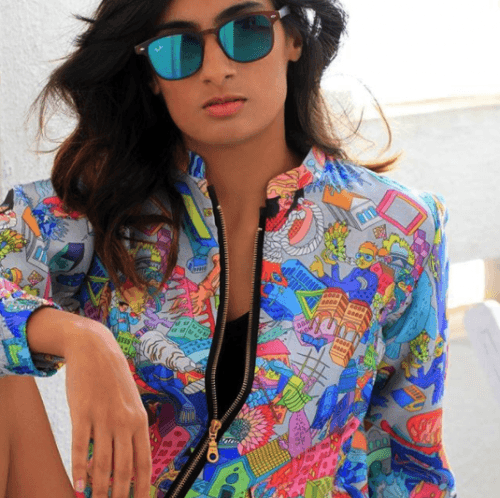 If you’re looking for an affordable brand based in India that can provide you with good quality and fashionable western outfits then Chumbak is the label to go for. 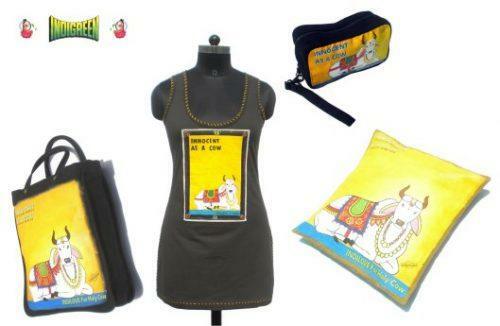 Whether you look at their tops, tees or dresses for women, every outfit is simply adorable and surely worth the money. And their Instagram feed is simply breathtaking so do check it out here. 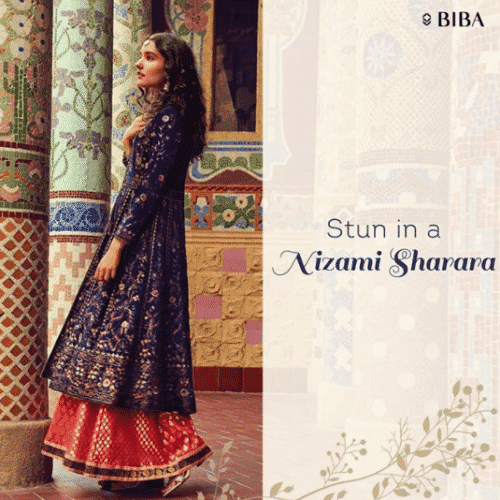 Biba is a brand that is loved by ethnic wear fans. They produce really eye-catching kurtis, shalwar kameez and other desi outfits. For instance, have a look at this gorgeous sharara outfit of theirs which seems perfect for the wedding season. You can also find more such ideas from these 24 Latest Dresses Designs for Indian Bridesmaids. 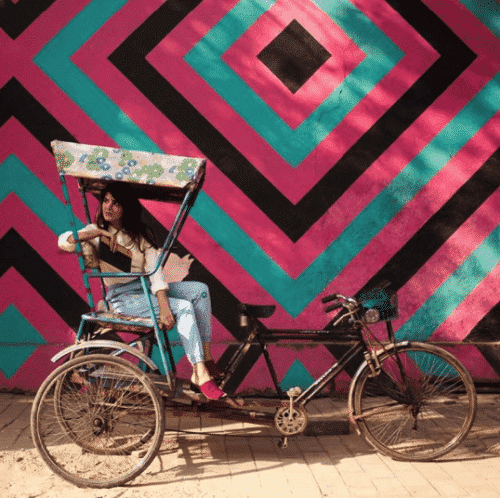 Global Desi is an Indian brand that belongs to Anita Dongre and its outfits are focused on the bohemian style. So if you’re a fan of the boho fashion trends then this is one brand that you wouldn’t want to miss out on. You should also check out these 10 Bohemian Accessories for Girls for the Perfect Boho Look. 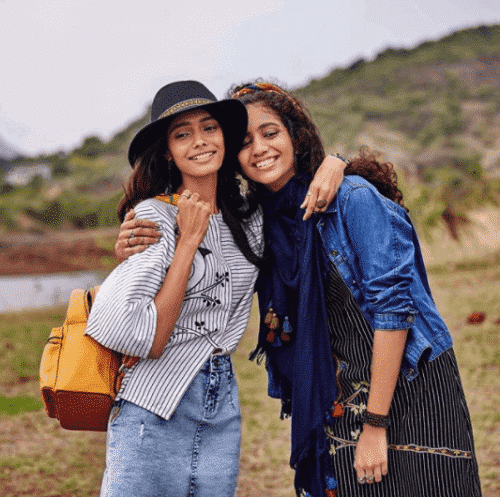 You’ll definitely love this brands outfits as it has taken elements from not just bohemian style but also mixed it up with Indian culture to create some unique pieces that look and feel great. 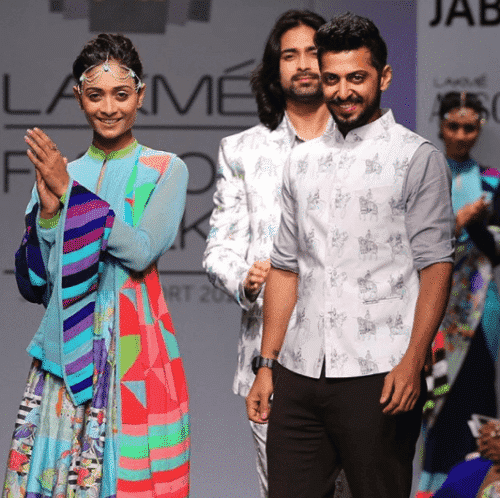 Zara is a retail fashion brand for both men and women but in India, women have always loved to choose this brand for both casual and formal wear. 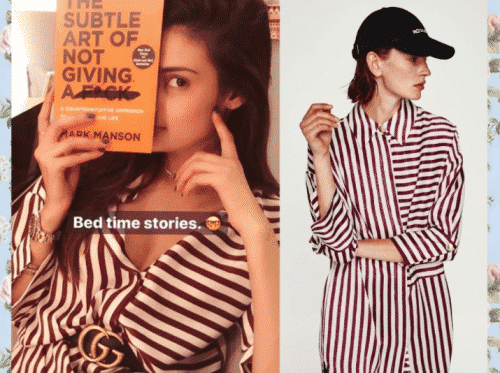 In October 2017, Zara even started an online shopping facility and app for its Indian consumers which has made things even more convenient. Here are some of India’s top celebrities looking spectacular in simple Zara outfits. 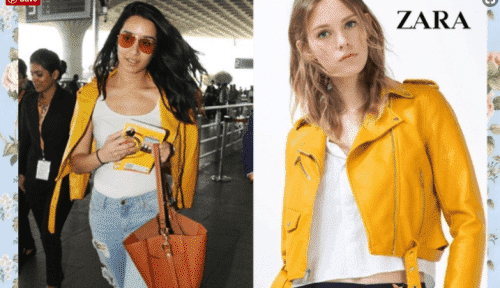 Here we have Shraddha Kapoor in a yellow leather jacket by Zara. Next up, we have Athiya Shetty in a Sateen shirt dress by Zara. She has been using it as a night suit and is giving us some serious bed time goals. 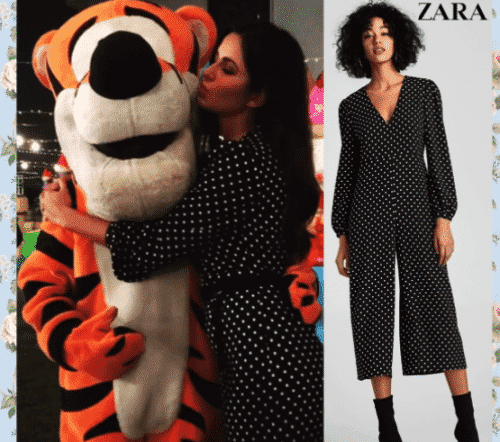 And last but not the least, there’s Katrina Kaif spotted in a cropped polka dotted jumpsuit at a recent party. 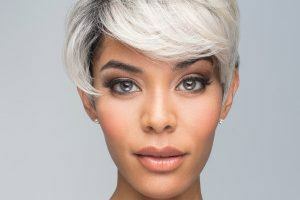 The brand’s outfits are ideal for women who prefer to go the minimalist way, which is exactly what’s trending this year. While Zara continues to be a household name for many Indian fashionistas, according to statistics, H&M has now taken over Zara as India’s fastest growing International fashion brand. 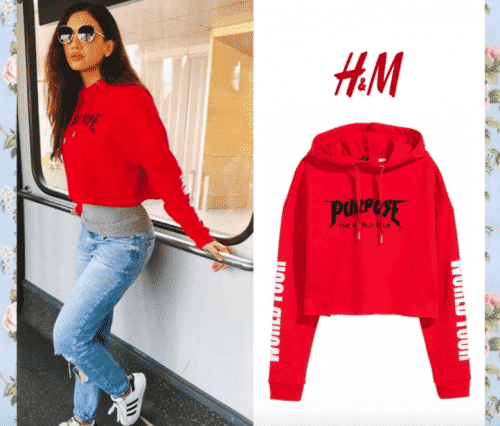 H&M is a preferred choice for many because of the great deals that it often has to offer and because of this, many competitors have had to slash their prices too. Indian women can find almost anything they like from H&M at a great price such as maxis, skirts, cardigans and what not. 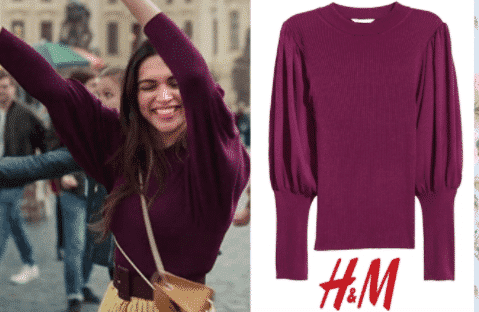 From time to time, we have seen many Bollywood celebrities too opting for H&M. Here are our top four pictures from last year. 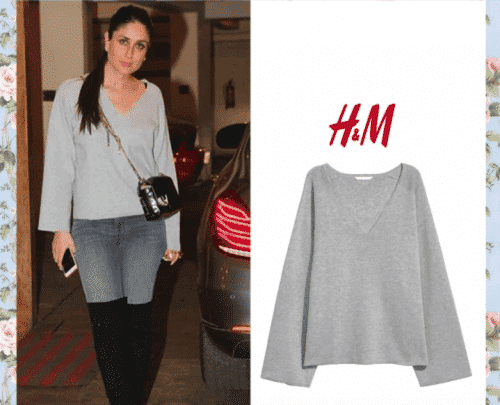 Kareena Kapoor wearing a H&M jumper with V-neck. 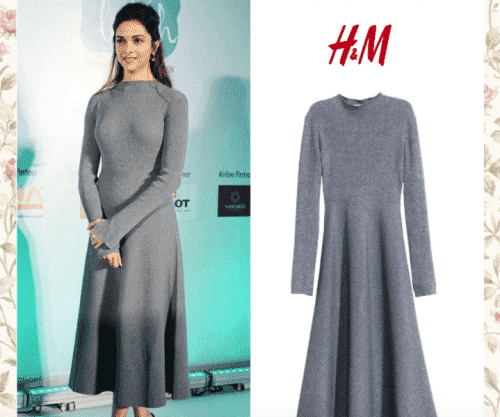 Once again, Deepika looking spectacular in a H&M maxi dress. You should also check out more on this beauty in these 20 Best Looks of Deepika Padukone this Season. And lastly we have the gorgeous Gauhar Khan wearing a H&M cropped hoodie with jeans and adidas shoes. 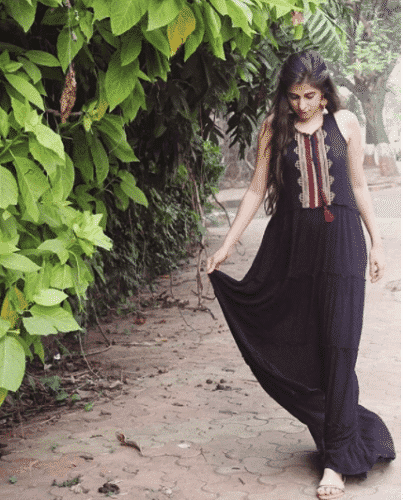 There are a number of different organic clothing brands in India right now such as Samtana, Tvach and Anokhi but Indigreen tops our list because of it’s amazing products, ethical procedures and a promise to pay fair wages to its employees. Moreover, it’s highly inspired by Bollywood and which Indian doesn’t love that. When it comes to their outfits, they are simply bold and beautiful. 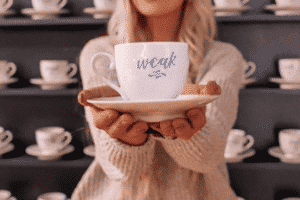 Have a look for yourself here.